Well not REAL sneakers, obviously, because that would be just silly. 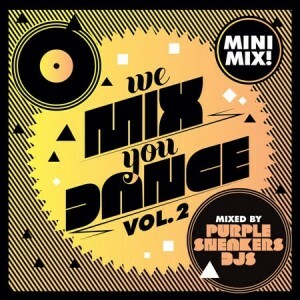 BUT, Purple Sneaker DJs are giving away a free download of a mini-mix taster of their forthcoming album ‘We Mix You Dance Vol. 2’. The trio will release their brand new 46 track compilation album through Inertia in January and its tracklist features the likes of LCD Soundsystem, Sleigh Bells, Darwin Deez, Sia, Miike Snow and many more. 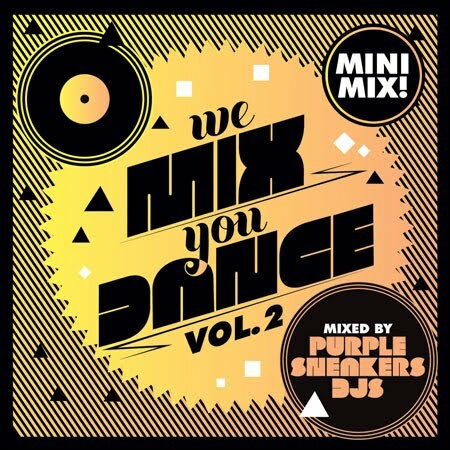 In the meantime, the nine minute mini mix they’re giving graciously away to you features 13 glorious tracks, all cooked up to perfection to get you salivating in anticipation for the full album when it drops at retail on Friday January 07. Download away from the Soundcloud link on the boys’ OFFICIAL WEBSITE.